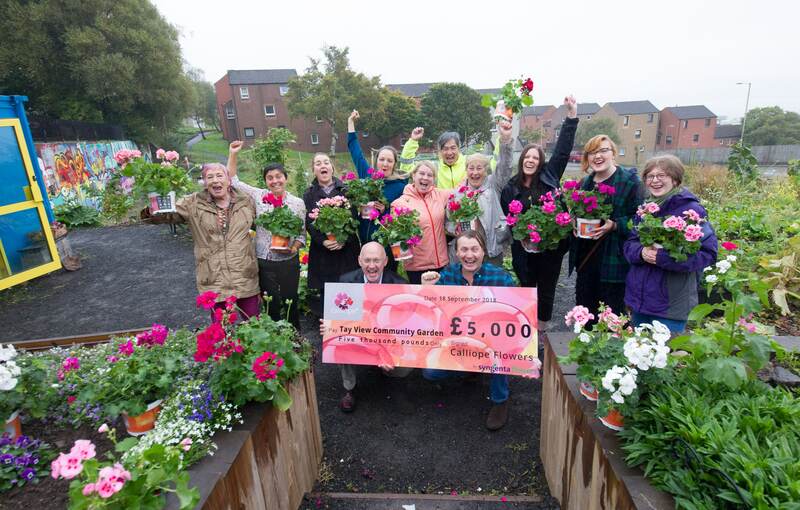 The Community Garden category encompasses fantastic and inspiring community gardening projects and people who are making their local area a greener place to live. We are not looking for designer gardens and horticultural skills – we want entries bursting with community spirit and inspiration. 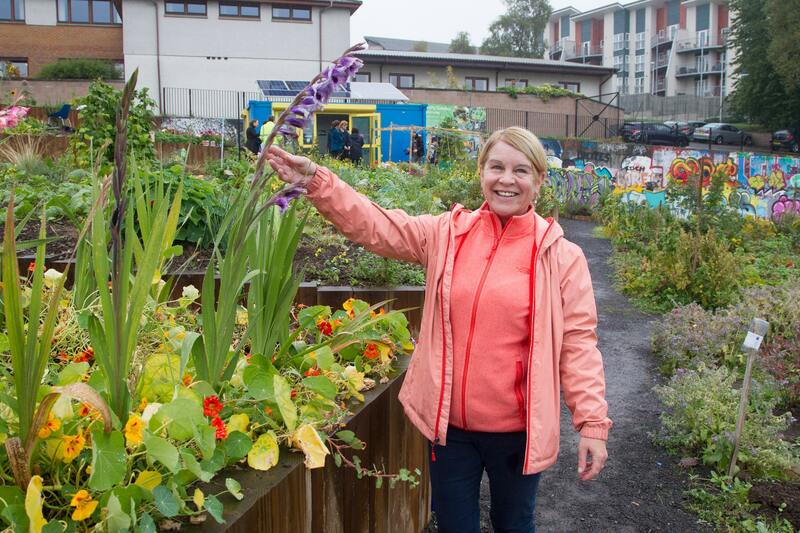 Situated on a disused inner-city site near one of the most polluted crossroads in Dundee, the community garden sits on a sloping site overlooking the River Tay. Derelict and uninspiring in August 2016, residents, artists and Dundee City Council have thrown everything at the site over the last two years to transform it into a beautiful and productive space that ties the whole community together! The Cultivation Street judges were bowled over by the huge cross-section of locals that have been involved in bringing this community garden to life. It has brought people with mental health issues and learning disabilities, school children, refugees and recovering drug addicts together in a positive and rewarding project bursting with community spirit. They also loved the many ways in which the garden is being put to good use for the benefit of local kids and adults alike. The Dundee City Council’s Sensory Service uses the garden space as a therapeutic resource for children with impaired vision or hearing, schools use the biodiversity area as an educational resource, pedestrians and cyclists use it as a pleasant shortcut to avoid a dangerous junction, and the area has seen a reduction in litter and anti-social behaviour because of the project. Make no mistake, this project’s impact on the local community has been nothing short of incredible. A big well done to all the gardens that entered and won a Regional Community Garden award (see below). Congratulations to Tay View Community Garden for their wonderful garden which must be improving the lives of so many people. Well done to everyone in this category who worked so hard to make their gardens so beautiful.We were thrilled to be a regional winner and have enjoyed being part of the Cultivation Street Competition. Thank you for your kind words Debbie! We have thoroughly enjoyed seeing so many amazing gardens this year, we cannot wait till next year! Thank you Sing. A big well done to Tenby Day Centre to for winning the region! It’s a well done to all the winners from Grow for Talgarth. This competition has really brought communities together and raised the bar for community gardening. Thank you Rosie, and all of the Grow for Talgarth team. We have thoroughly enjoyed this year and have been astounded by the amount of amazing people and gardens there are throughout the UK. We can’t wait for next year.